Don't miss out on your chance for Stars & Stripes apparel for this spring and summer! Store is only open until Sunday, April 18 at Midnight. The 13u Bulls Black team is looking for an elite player to join their team for the 2019 Spring and Summer. Contact Rick Stiner at rstiner@proxathlete.com for more details. 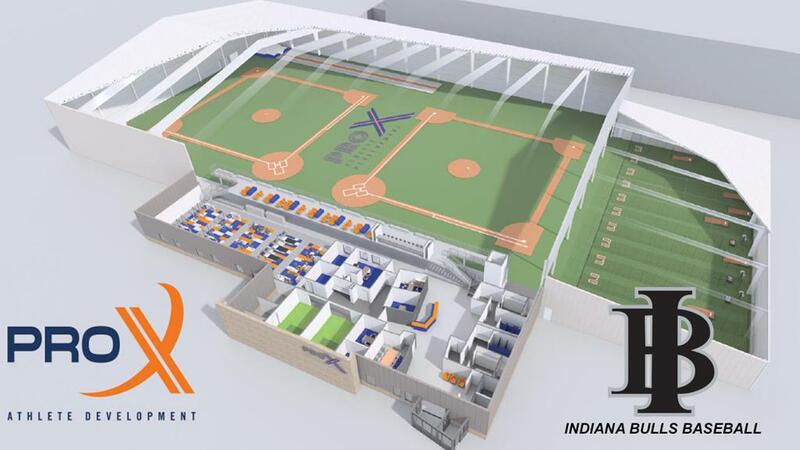 "The Indiana Bulls Baseball Organization is extremely excited for the opportunity to work and partner with Pro X at their brand new state of the art baseball facility. This facility will take our program to new levels of play and development. 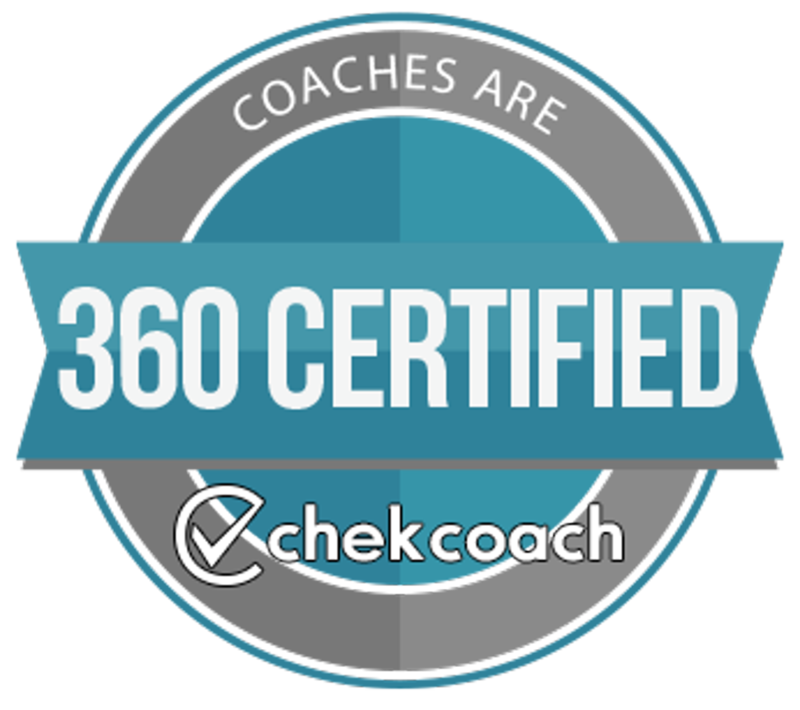 Our goal as a coaching staff is the development of our young men and this resource will fuel our fire." Follow the Indiana Bulls on Facebook, Twitter and Instagram! "When you play for the Indiana Bulls, college coaches and scouts already respect you more because of their history and success," Washington Nationals reliever Drew Storen, of Brownsburg, said in an interview with Prep Baseball Report. "I give a lot of credit to the Bulls for helping me get the opportunity to play at Stanford, as they saw me play with the Bulls three to four times." "The Indiana Bulls program is a great program," Joe Thatcher said last season. "We send so many guys to college every year." "They have that system set up to get exposure all the way up. All they have to do is perform, and (the players) are going to be seen." 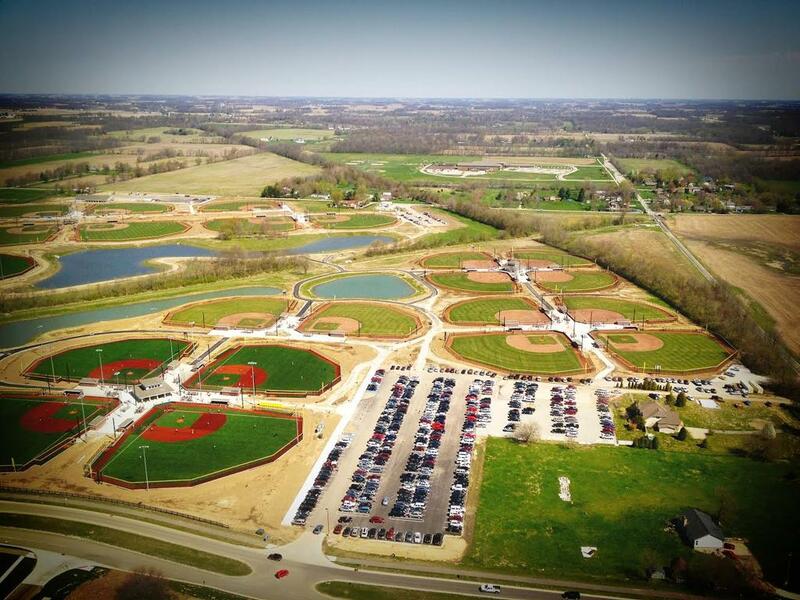 Welcome to the home of the Indiana Bulls, Indiana's premier youth travel baseball organization. The Indiana Bulls has evolved from its inception in 1991 to one of the very best amateur baseball organizations in the United States. We take great pride in the fact that our rosters are only made up of Indiana players. The Indiana Bulls have won numerous national championships and have been finalists in countless other major national tournaments. The Bulls have young men in most levels of professional baseball including the major leagues, as well as all divisions of colleges throughout the country. We take great pride in the "Bulls Tradition of Baseball Excellence" that has developed as a result of hard work of many outstanding players, the dedication of coaches, the unwavering assistance of our sponsors and the commitment and support of great parents. The Bulls have had over 150 players drafted in the Major League Baseball Draft since 1991. Grand Park is the home of the Indiana Bulls. It has 26 baseball fields with 8 lighted turf fields. Go to www.bullpentournaments.com to sign up for a tournament today! The Indiana Bulls would like to thank all of our sponsors for their support of our program! ©2019 Indiana Bulls Baseball / SportsEngine. All Rights Reserved.